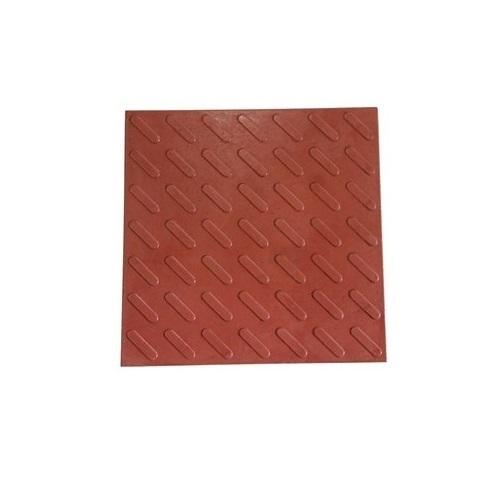 These Pathway Tiles are easy to install and can be used in many different applications. Make a path leading to your house or use it to finish your pool, as trim pieces are also available. Whatever outdoor project you’ve undertaken. We Parijatha Floorings engaged in manufacturing of Designer Tiles, Cement Tiles, Decorative Tiles, Interlock Pavers, Concrete Pavers, Parking Tiles. We are a reliable Partnership firm that is actively committed towards providing the finest quality range of tiles across the nation. We have gained a remarkable position in this industry. We have constructed a large and well functional infrastructural unit which was Established in the year 1986 at Bengaluru.